Our passion is to lead you to your best quality of life. 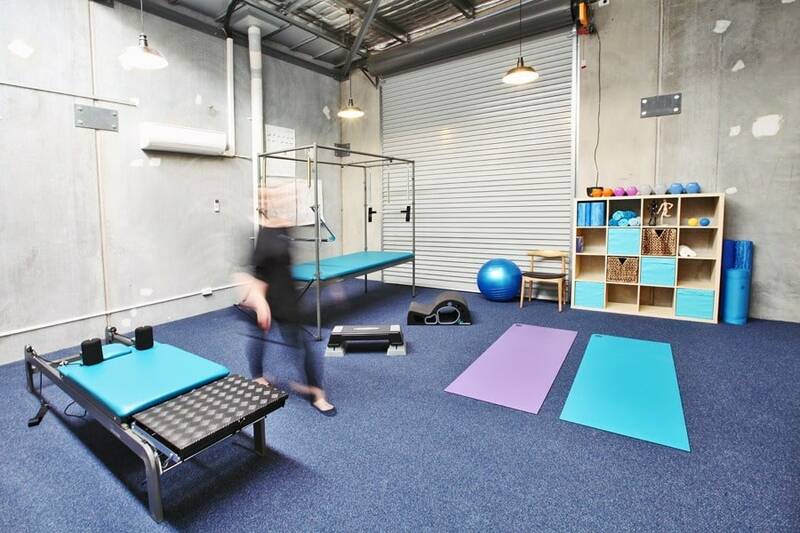 We’re committed to providing only the highest quality of physiotherapy services. That's our guarantee. After growing up in Kukerin, a small country town in the south-west wheatbelt of WA, Emily completed her physiotherapy degree at Curtin University following an enthusiasm for health sciences at school. Her main interest lies in musculoskeletal physiotherapy, specifically sports physiotherapy – a passion that extends from her own sporting background. She also enjoys taking Clinical Pilates classes and using dry needling as part of her treatments to help her clients along on their health journey. Outside of work, Emily is a champion four star horse rider, and competes around Australia in equestrian events. Her knowledge of the requirements and stresses of sport gives her a unique insight into the treatment of various injuries that occur while riding, and puts her in a position to provide specifically tailored treatment to equestrians requiring physiotherapy. After dealing with a handful of sporting (primarily basketball, rugby and sprinting) and ergonomic injuries throughout high school, Keir gained a fascination for sporting injury management and biomechanics, which naturally lead him to physiotherapy. He completed his degree at Curtin University, graduating in 2017. Keir enjoys being able to create impactful changes in people’s health and/or performance and loves meeting people from all walks of life and being able to accommodate treatment to tailor their specific needs. Outside from his work now with Life Ready, Keir hits up the gym, enjoys training MMA, continuously hurts his back carrying his indoor soccer team and has an unhealthy addiction to the NBA and NFL. He also thrives on winning a good footy comp and has been known to cut a mean rug, “like nobody’s business”. Phoebe completed her physiotherapy degree at Curtin University, graduated with first class Honours and was also awarded the dual Marcus “Joe” Rosen award for student with the best clinical results. She has conducted a research project investigating physical activity and sprinting in children which she presented at the Sports Medicine Australia Conference in Melbourne 2016. Phoebe is currently completing her PhD at Curtin University, investigating chronic lower back pain and works as a sessional academic tutor within the School of Physiotherapy. 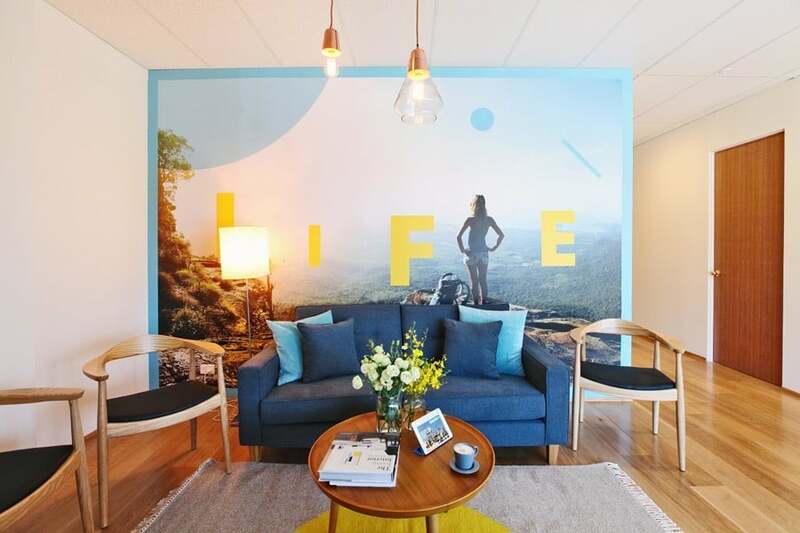 Phoebe has had experience with a variety of clients ranging from the elderly to young children and has also had experience in the hospital setting, aged care and with elite sports, as well as many mums/dads/weekend warriors. Phoebe also has a special interest in women’s health and has helped women during the antenatal and postnatal period to maintain a healthy, active pregnancy and return to sport. She has a passion for non-surgical management of musculoskeletal conditions, treatment of lower back, neck and shoulder pain and lower limb rehabilitation and has completed dry needling certification and applies an evidence-based management approach to all of her treatments. Phoebe’s goal is always to successfully return her patients to doing what they love in optimal time. Outside of work, Phoebe enjoys playing with her son at the local park, hiking in the hills, or training at the gym. Inspired to help others work towards achieving the healthiest versions of themselves, Ellen studied physiotherapy at the University of Notre Dame, graduating in 2017. She now loves working with people from all walks of life, helping them achieve their individual health and physical goals and living towards a pain free life. Ellen has a keen interest in lower back and neck injuries, as well as a wide variety of sporting injuries including the knee, hip, ankle and shoulder and has completed additional training in Clinical Pilates and dry needling. Outside of work she loves horse riding, distance running with her pooch and camping. Sarah completed her physiotherapy degree at the University of Notre Dame and in addition to her undergraduate degree, she also completed an Honours research project and received First Class Honours for her thesis investigating central pain mechanisms in Achilles tendinopathy. Since graduating, Sarah has worked exclusively in private practice physiotherapy and has developed a keen interest in a wide range of musculoskeletal injuries and disorders. She particularly enjoys treating patients suffering from neck pain, headaches and lower limb pain. 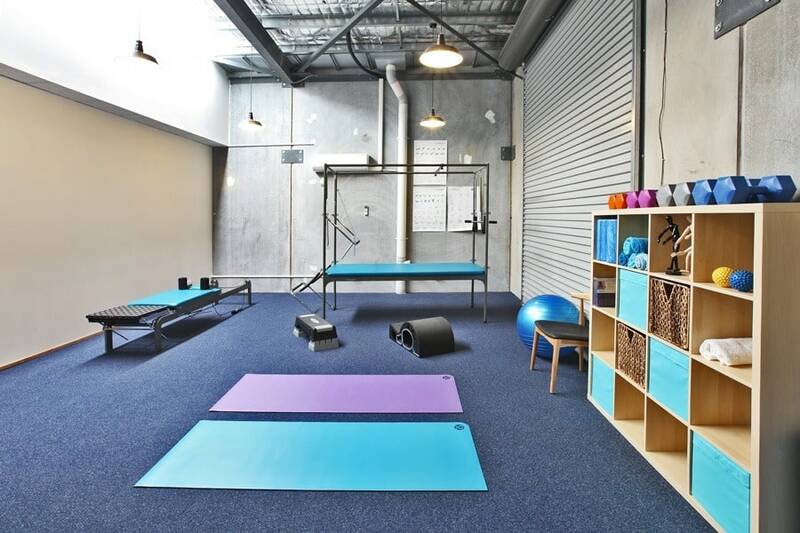 She has completed additional training in dry needling and Clinical Pilates and is currently undertaking further postgraduate studies at Curtin University in their Master of Clinical Physiotherapy degree. Outside of work, Sarah loves playing tennis and netball and enjoys travelling overseas. An Aussie born and bred, Danielle grew up in the south of Perth and completed her Diploma of Remedial Massage at Challenger Institute of Technology, followed by a Bachelor of Exercise and Sport Science, with a major in Preventative Health, at the University of Notre Dame. Outside of work, Danielle is an avid reader and also likes to keep active with gym sessions, yoga, and long walks with her dogs and friends and family. 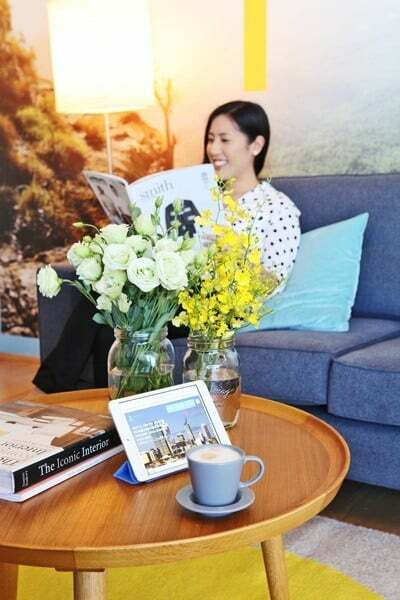 She is also a big traveller and loves to swap stories with her clients about their adventures. Daniela was born in Italy and upon graduating with a History of Arts degree in 2010, she decided to follow in her husband’s dream to move to Australia. After obtaining her permanent visa she decided to reinvent her career and challenge herself, so in 2014 she graduated as a remedial massage therapist from the Challenger Institute of Technology. Her major interests are sports, deep tissue massage and basic manual lymphatic drainage. She loves the challenge of working with all kinds of clients and helping to find the cause of their pain. When she’s not working at our Bayswater clinic, Daniela likes to spend her time walking with her dog Penny, going to the cinema, the gym and reading. 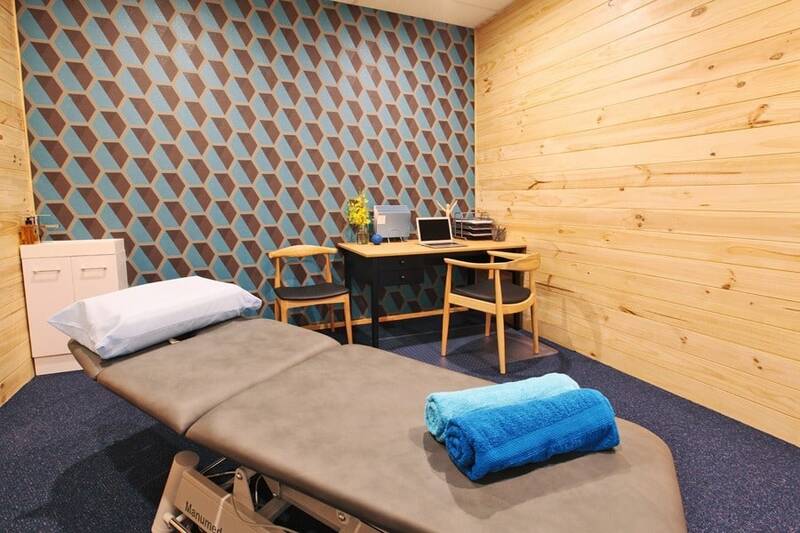 Liz completed her Diploma of Remedial Massage at the South Metro TAFE Murdoch in 2018 and has now developed a keen interest in a wide range of musculoskeletal injuries and disorders. She particularly enjoys treating patients suffering from neck pain and headaches, and for those looking for a more holistic approach to health. She has completed additional training in pregnancy massage and manual lymphatic drainage. Outside of work, Liz loves hiking, reading sci-fi/fantasy novels (she’s a big D&D and Star Trek fan!) and enjoys travelling overseas. Nikita joined the Life Ready admin team in early 2018, after a career as a hair stylist and men’s barber spanning nine years, and the first thing you’ll notice about her when she’s at our reception desk is her beautiful, blonde curly hair! She grew up in Ballarat, country Victoria and now spends as much time as she can exploring WA’s beaches – snorkeling, fishing and camping and is always on the hunt for any kind of wildlife, big or small. Having extensive knowledge of office administration, Helen joined the Life Ready admin team in March 2018 after owning and operating a business for 23 years. 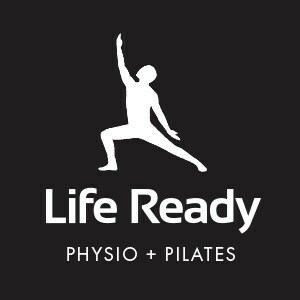 Outside of her work at Life Ready Physio Bayswater, Helen enjoys reading, gardening, cooking, exploring Perth’s cafés/cider houses and wineries, and will often get out on a quad bike for some four wheel driving. She also holds a Diploma in Finance and was once a mortgage broker! Growing up in Queensland, Gemma made the move to Perth to study nutrition at Curtin University and having graduated in 2017, is now completing her Masters of Dietetics. 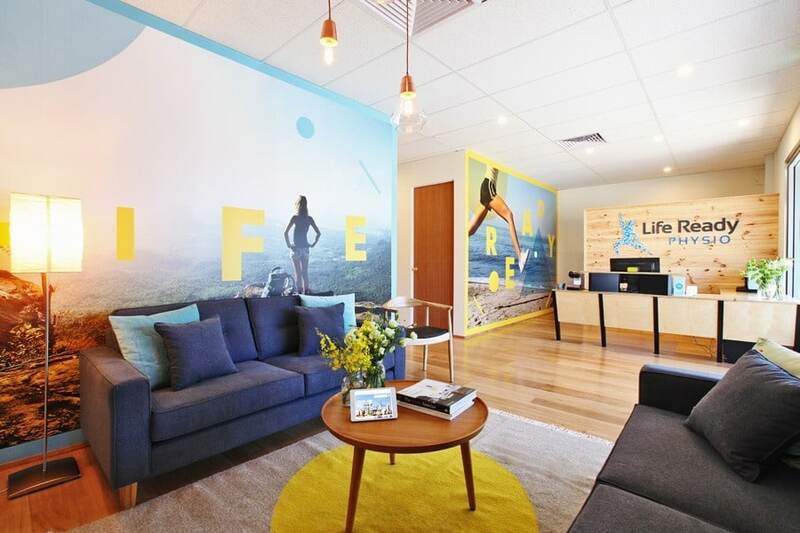 Gemma has been with the Life Ready admin team since early 2015 and is now is the proud owner of Life in Balance Nutrition, operating out of our Bayswater clinic. Outside of work, you’ll find Gemma on an adventure with her two beautiful fur babies; Loki and Bobo, writing nutrition blogs, exercising, or eating! 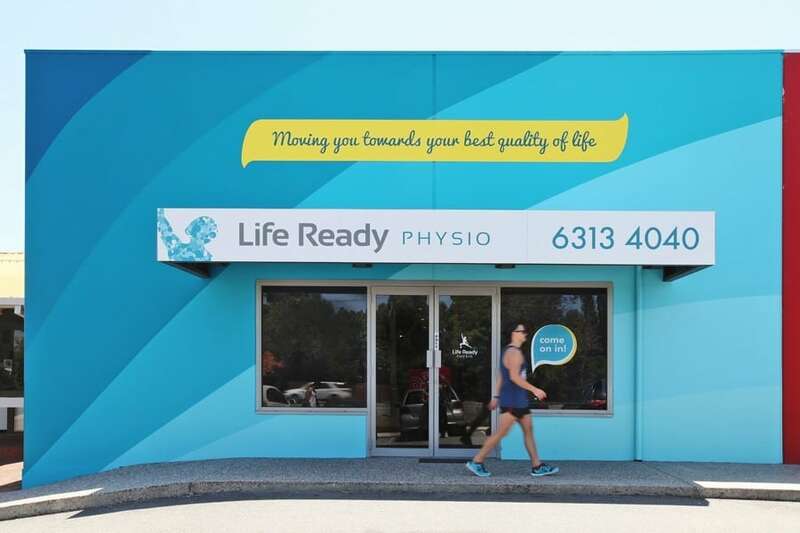 Conveniently located at 497 Guildford Road in Bayswater next door to Snap Fitness, and with ample on-site parking available, Life Ready Physio Bayswater provides physiotherapy services, supervised exercise sessions (incorporating Pilates inspired exercises), remedial massage and gym rehabilitation programs for patients throughout Bayswater and surrounding suburbs. 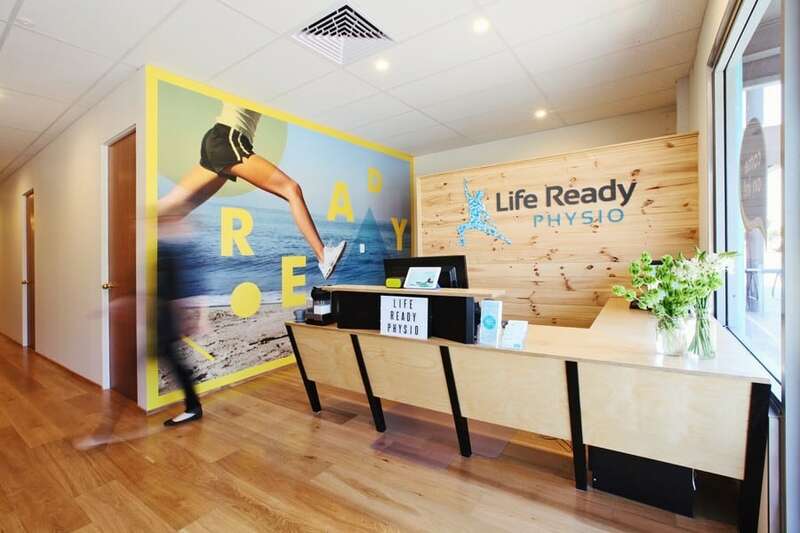 With a fully equipped gym and large, spacious treatment rooms, Life Ready Bayswater provides all the in-house amenities you require for your rehabilitation and recovery. 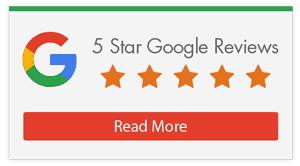 Whether you’ve suffered a sports related injury, recently undergone surgery, or suffering from a work-related issue, our dedicated practitioners work hard to assist in recovery to get you ready for life again. 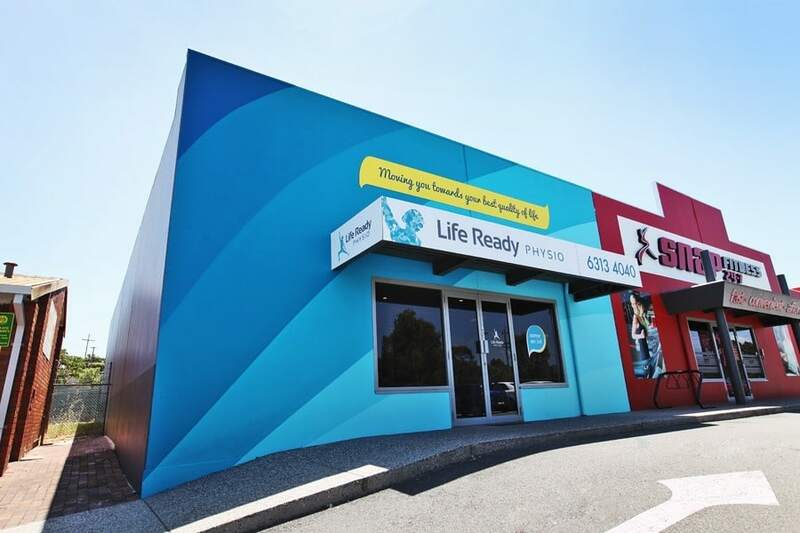 At Life Ready Physio Bayswater, we also service patients from surrounding areas including Maylands, Ascot, Bassendean, Eden Hill, Kiara, Lockridge, Embleton, Rivervale, Belmont and Redcliffe. *Can't find a suitable time? Give us a call and we'll help sort something out for you!